Across the world anxiety, stress and depression are on the increase, a trend that looks set to continue as austerity measures bite. The official response tells people that unhappiness is just a personal problem, rather than a social one. 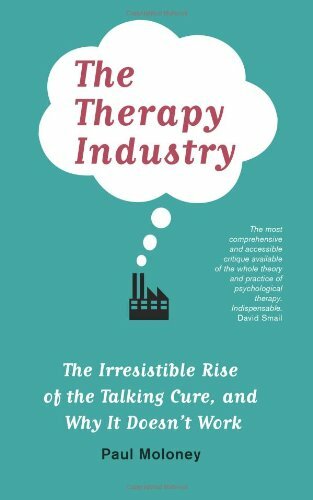 Written by a practicing psychologist, with nearly thirty years’ experience in the fields of mental health and learning disabilities, The Therapy Industry offers a concise, accessible and critical overview of the world of psychological practice in Britain and the USA.